Shot on location in Los Angeles, New York and Paris, ALO® Drink's new video campaign features dancers being inspired by ALO Drink flavors. The videos are pure improvisation as they are unscripted and not choreographed. All of us here at ALO are thrilled to be launching our new campaign. We believe it’s a perfect embodiment of what our brand stands for--inspiration for the body and mind through quality, creativity and uniqueness. 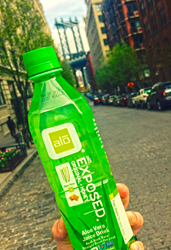 ALO® Drink, the #1 ready-to-drink aloe vera beverage in the U.S. grocery channel, today announces the launch of its new video campaign. The campaign is titled Inspire Your Body and was shot in multiple locations in Los Angeles, New York City and Paris. Spots of varying lengths are running on social channels including Instagram, Facebook, Twitter and YouTube. ALO® Drink engaged the branding agency, Pixelslave, to develop and produce the campaign. Pixelslave co-founder, Allan Finkelman, says, “The concept for Inspire Your Body grew organically from ALO’s previous experiments with connecting flavor to music and lifestyle. With ALOtones® the brand put music in every bottle with a different sound for each flavor. 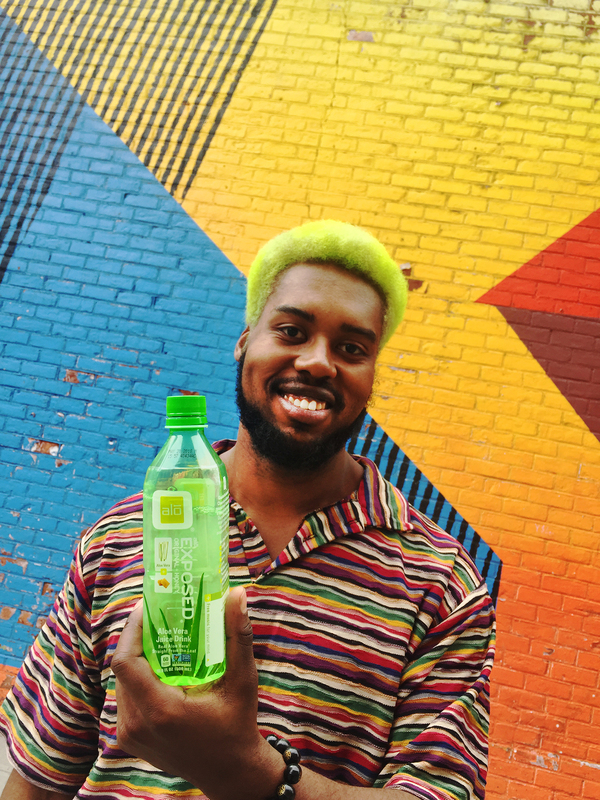 In ALO® Drink’s artist experiments, artists were engaged to create work inspired by ALO® Drink flavors."